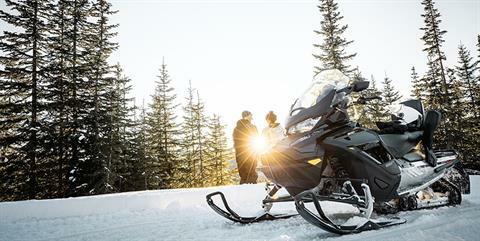 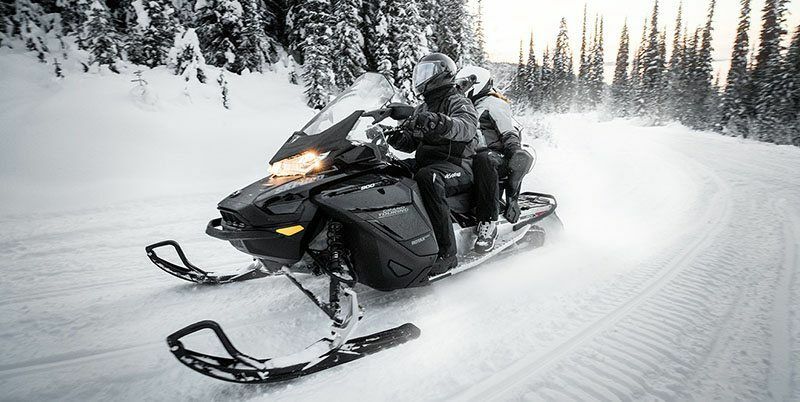 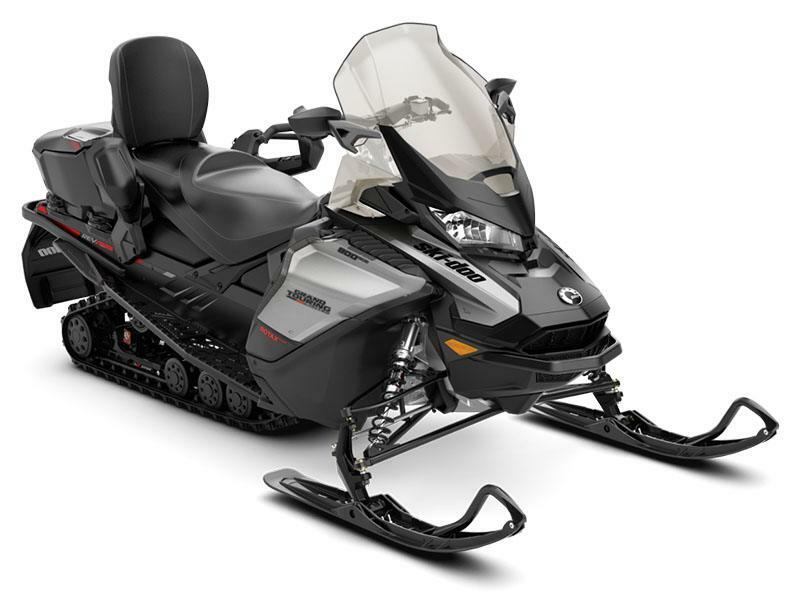 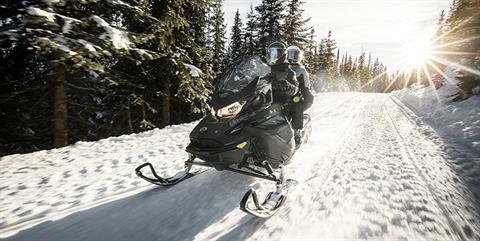 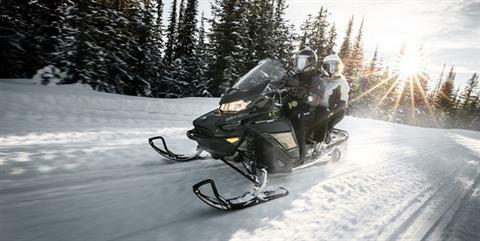 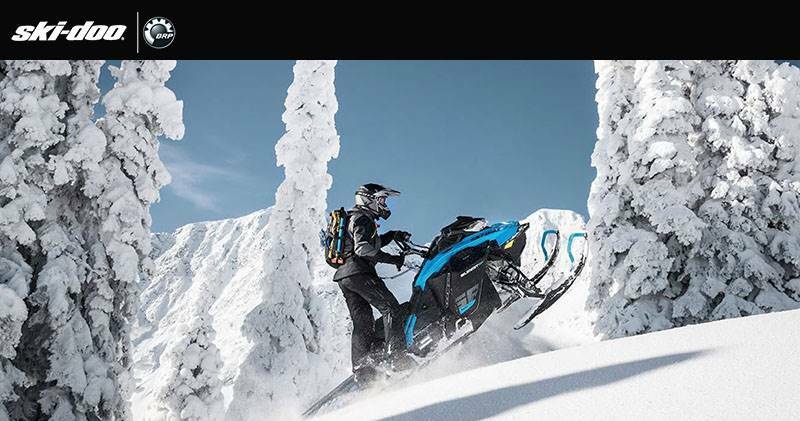 The new 2019 Ski-Doo Grand Touring Limited is the perfect recipe for maximizing winter enjoyment. 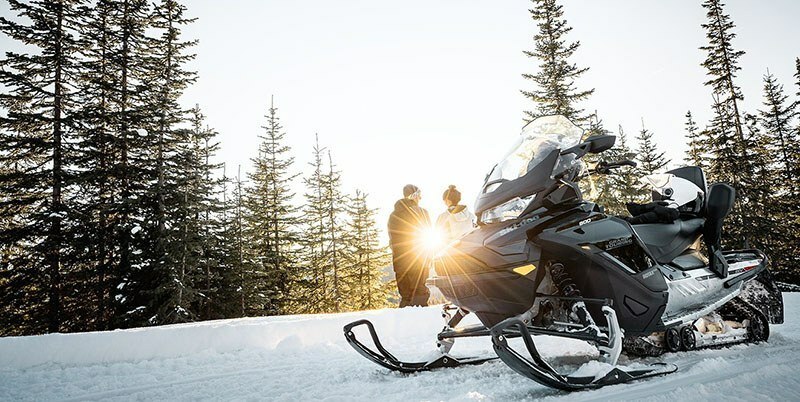 A sophisticated refinement of comfort and style, mixed with great performance built for pilot and passenger to get the most out of winter. 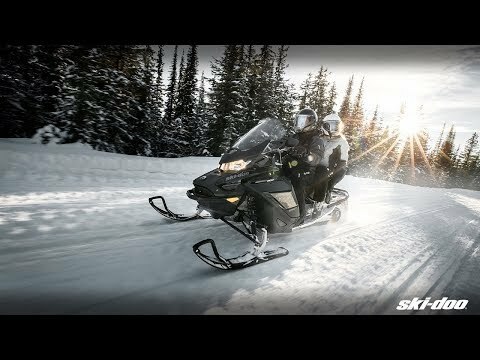 ROTAX 900 ACE TURBO ENGINE: The 150-horsepower Rotax 900 ACE Turbo delivers instant acceleration at the punch of the throttle. 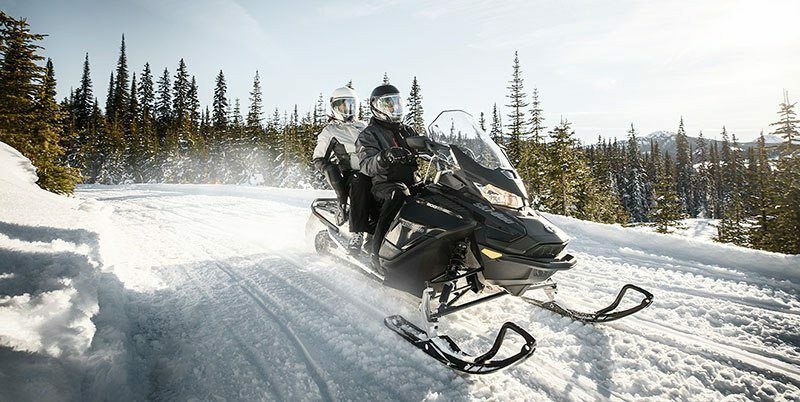 With a Rotax-built turbocharger specifically designed for the 900 ACE engine, riders get the technology they love with the reliable, powerful performance they demand in one advanced engine package. 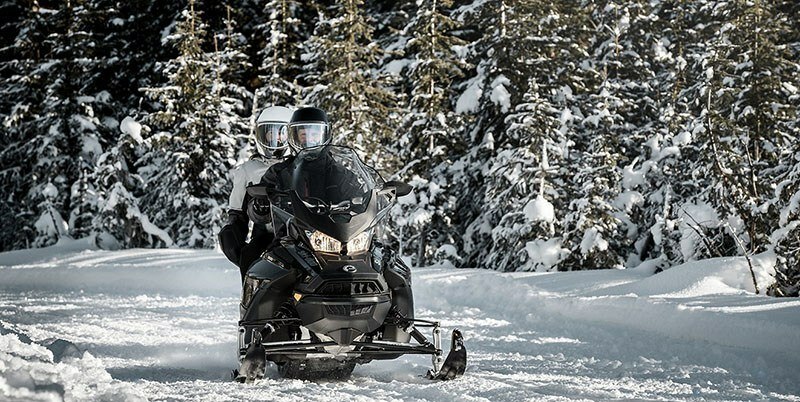 Like the base 900 ACE, this turbocharged engine also includes drive-by-wire intelligent Throttle Control (iTC) with three driving modes (Sport, Standard, ECO) and finger throttle. 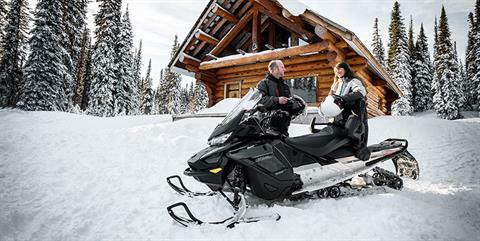 LINQ CARGO BOX: Standard hard-top weather-resistant bag adds 16.1 gal. (62 l) of storage on the tunnel with additional storage capabilities for optional stackable LinQ accessories on top.